This is a post for us to get the community aware of BD Earth Arena. It’s on iOS and android app stores, it’s a simpler, faster paced version of the original BD. My hope is that now with this forum and this post, we can get new players to the game. Many of us vets want new players that want to learn to play and most importantly want to continue playing. Currently, we are almost halfway through the era. I’d say now is a good time to join to learn to play, but really anytime is a good time. I hope some of the vets see this too and add on their expertise and opinions. And if you have questions about the game we’d be more than happy to answer them! We also have a line chat dedicated to the game if you want to get more involved with the EA community. I tried EA for 2 eras, I believe the first one was the 1st draft era and second one was me just randomly joining alliances and goofing around. From my experience the main issue the game is plagued with is cheating, and that too open cheating. Hopefully now that we have a team which is working behind it we can see EA evolve into something better. Also the lack of mechanics like spies and nukes does not interest me into continuing to play for long. That’s just my two cents. Any suggestion for a newbie? Dont read the chats and place in China, I am being rekt there and need help. 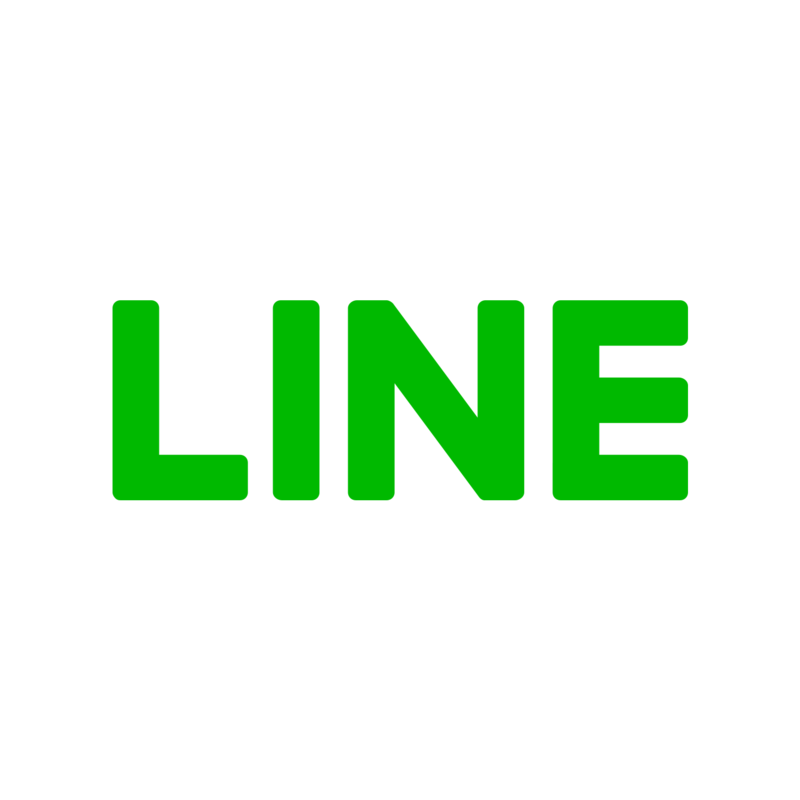 I would suggest that you get involved with our line chat! It’s a great way to meet the rest of community, ask questions, find teammates, etc. and obviously place in game! Finding or creating an alliance is easy and the gameplay is self intuitive. The more advanced techniques are not closely guarded secrets either. Most of us vets are helpful with teaching newer members the ropes and would love the opportunity to teach and expand our player base. drop the invite link here so that anyone interested can join. Is there any other way than Line to get in contact? I got like 4 messaging apps already, but if not I’ll get it. the chats are very welcoming to new players! Well in all seriousness, we will probably formulate some kind of policy there. Simmen what did you place as? -And finally, it would do well with chances for friendly interaction, like a forums. The only reason I played supermechs for more than 2 weeks was because of the community and friends I made in the clan, who over a year later, I still talk to. And, for many of you guys, I am assuming the same. Good communities keep people around. So if it doesn’t exist, an easily accessible friend and chat system would do well.